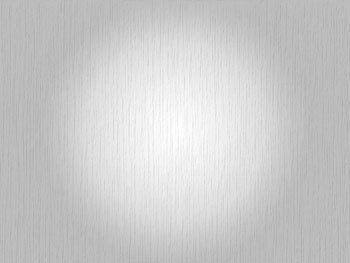 This tutorial shows you how to create a Mac wallpaper to use on the web, desktop or any other practical use. 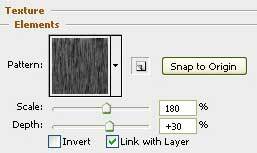 Create a new file with 1024×768 px and 72 dpi. 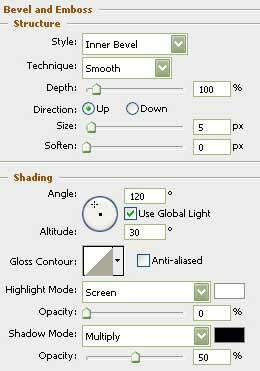 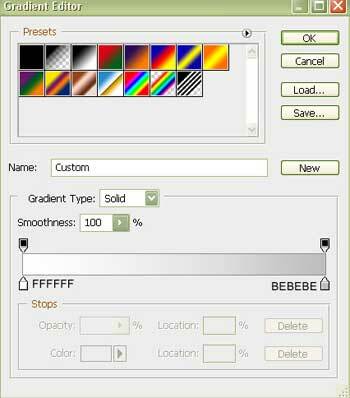 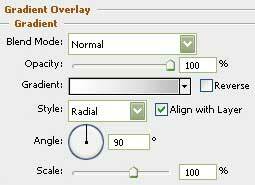 The next tool has the task to create the lowest layer of the background.